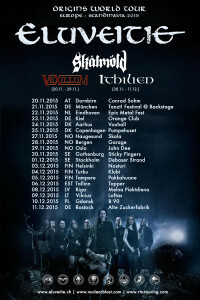 VEXILLUM ON TOUR in Europe! Hi to all Bearers! 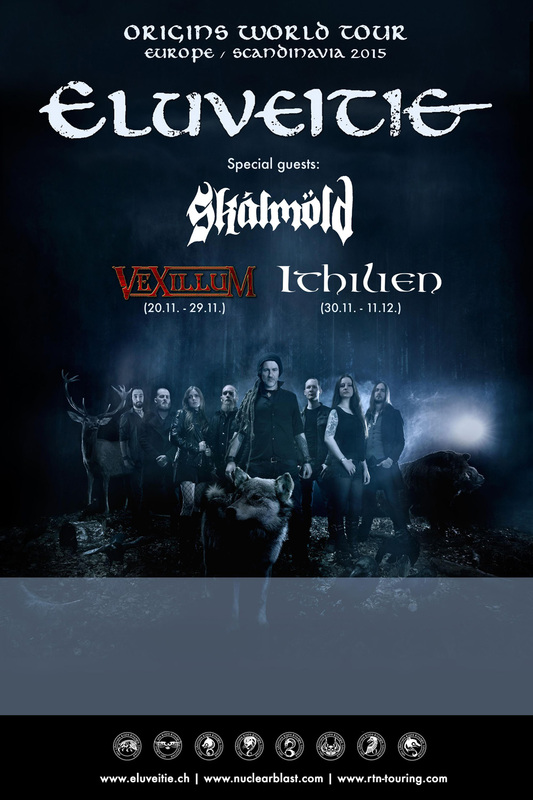 We are very happy to announce that we are going to be back on tour around Europe in November with Eluveitie and Skalmold! It will be a blast, and we will meet you all on the road again! Ciao a tutti Bearers! 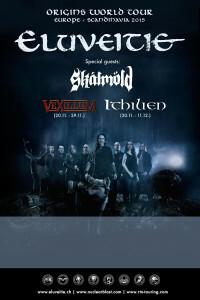 Siamo contenti di annunciare che ci accingiamo a tornare in Tour in Europa nel mese di Novembre, con Eluveitie e Skalmold! Siamo ansiosi di ritrovarvi tutti “on the road” ancora una volta! 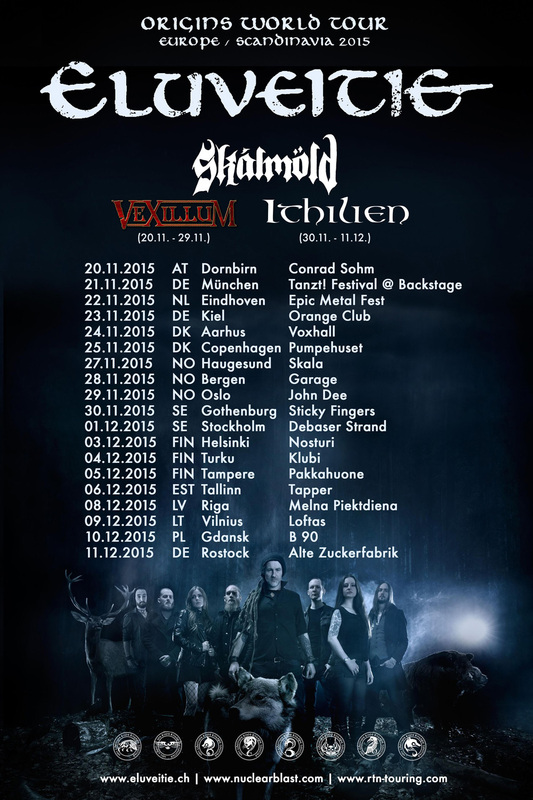 UNUM TOUR: More dates confirmed! Copyright © 2019. 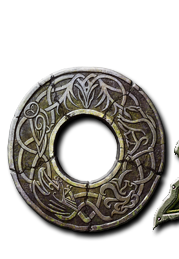 All Rights Reserved for Vexillum.